The Ford 6F50 is covered by JASPER’s 3-Year/100,000 mile nationwide transferable parts and labor warranty. Full warranty disclosure is available on the JASPER website or upon request. 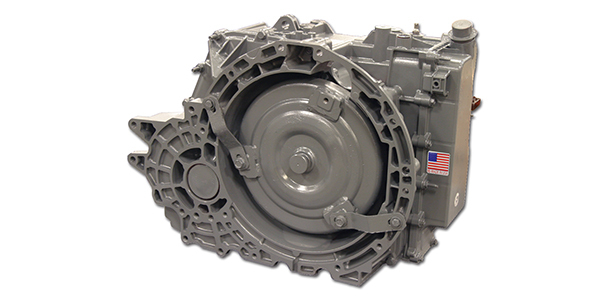 For more information on the complete line of JASPER remanufactured transmissions, call 800-827-7455, or visit jasperengines.com.